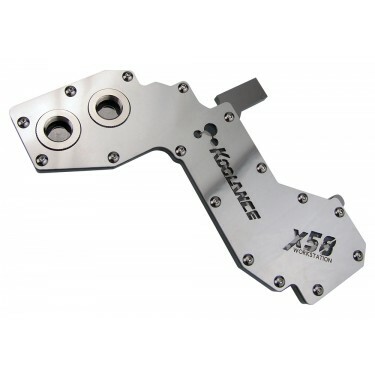 The MB-ASP6WR water block is designed exclusively for the ASUS P6T6 WS Revolution motherboard. It liquid cools the northbridge and southbridge chipsets, along with nearby components. 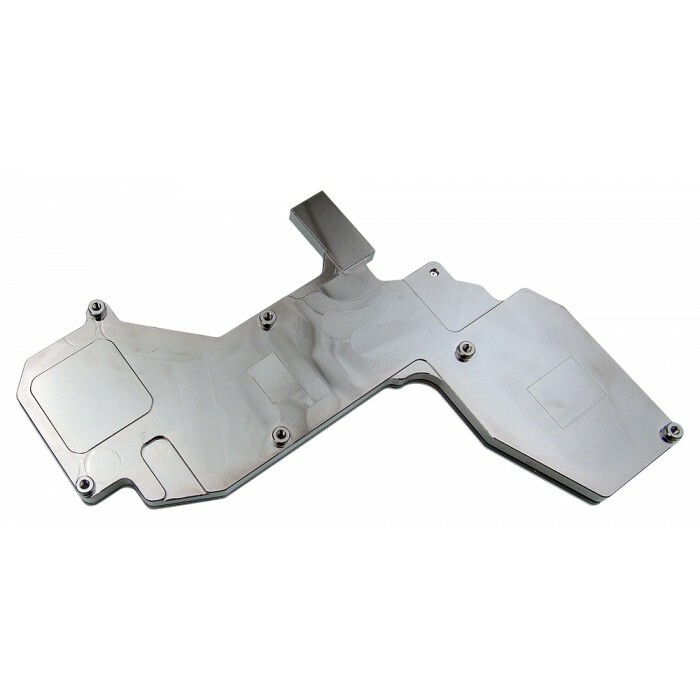 Materials include copper with anti-corrosive nickel plating and an acrylic top. G 1/4 BSPP fitting threading. NOTE: Other products recommended for the ASUS P6T6 VReg area include 2 x MVR-40, 1 x MVR-PLT76, and 1 x MVR-PLT67.